Everything you’ve been wanting to know about your relationships with food. Learn how to nourish and love yourself without restriction. On this week’s episode of You Time™, I sat down with a friend and fellow Institute for Integrative Nutrition graduate, Lauren Chambers, and we got really candid about around how loving ourselves impacts the relationship we carry with the food we eat. 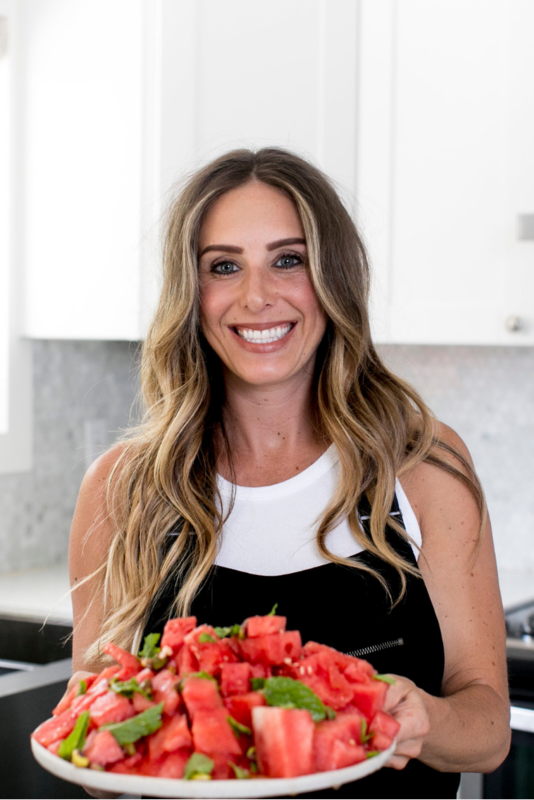 For those who don’t know Lauren, she is the Certified Nutrition + Hormone Health Coach, Feel Good Food Recipe Blogger and Founder of So Fresh N So Green. As a coach, her mission is to empower and inspire you to eat well and treat yourself even better so you can feel great and ultimately live your best life. I find that Lauren’s perspective on our relationship with food is refreshing, honest, and thought-provoking. Not to mention, she empowers listeners to realize that making a life-long change when it comes to your health doesn’t have to be super complicated. Also, you’ll hear Lauren’s thoughts on transformational self-care, and she gets vulnerable with what aspect of self-care she finds challenging. Learn more about what makes Sakara my meal delivery company of choice. Plus, be sure to read my Sakara Life Review and learn how to save 15% on your first meal program delivery. All images – unless noted otherwise – for the blog post and promotion of this podcast episode are styled and photographed by Lauren Chambers. Note: some of the links on this page are affiliate links. Should you choose to purchase anything from them, I may receive a small commission. Thanks for supporting this podcast!